Imagine being able to ask anything of the one person who can do anything. That's the promise given to those who follow Christ, Heb 4:16. 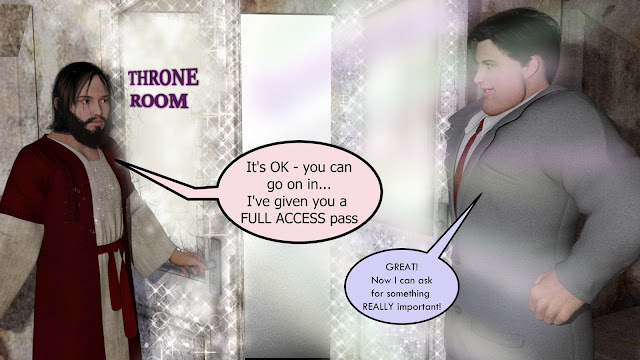 How are you using this special all access pass? Do you make it a point to pray everyday? Do you pray more than you complain?